This blog has been quiet for a long time. There's a (few) good reasons for it, I promise! I'll reveal one piece of news today and will reveal another one in a week or so. I have been doing some work for the doe website. I've been helping out with website maintenance, blog updates and the thing I’m most excited about, picking out inventory! I've placed a bunch of orders for products that we've never carried before, they will start trickling in next week. Of course we're still going to continue to carry items that doe regulars know and love. 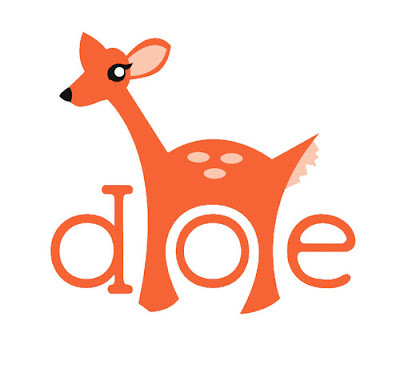 These days, I'll be blogging more on the doe blog than on this one but there will be some cross-blogging happening for sure. I hope you check out our store! We've been adding more stock every week so check often! Come back to this space in about a week for my second bit of fantastic news.